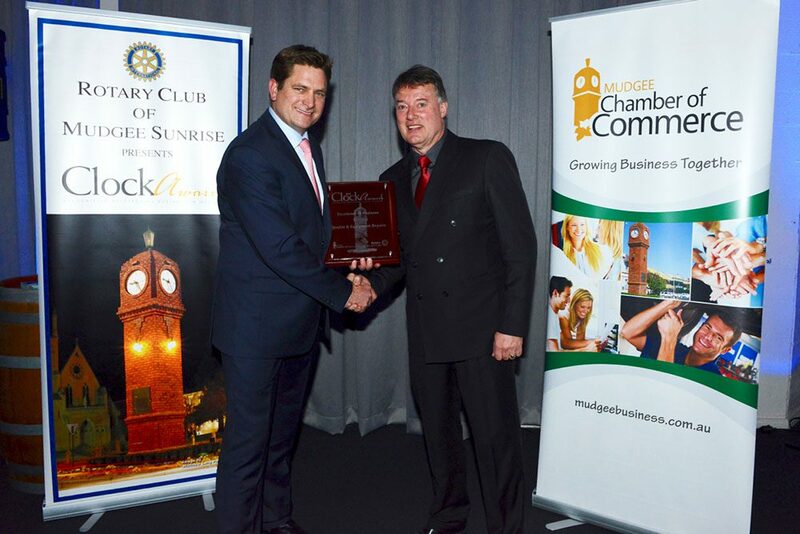 Double R wins Excellence in Business at NSW Business Chamber Gala Awards night in Dubbo. 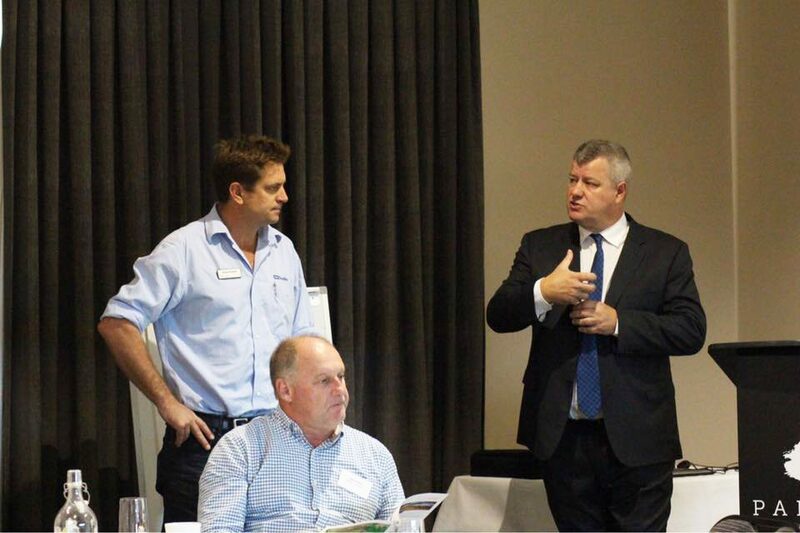 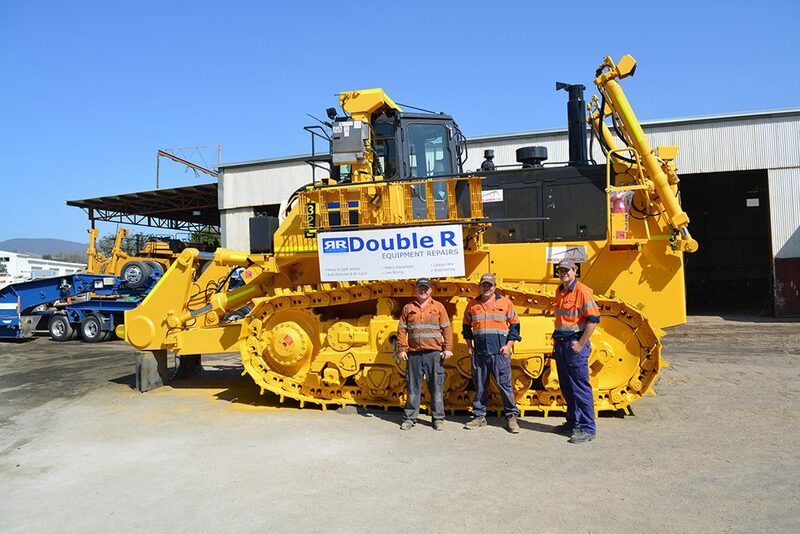 Congratulations to the Double R Team for this outstanding effort! 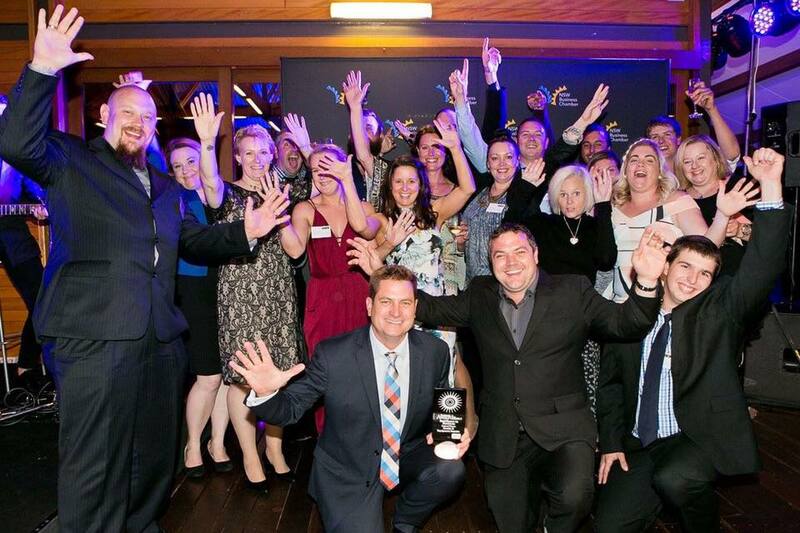 Double R will now progress to the NSW Business Chamber Awards State Business Awards which will be held in Sydney in November 2017. 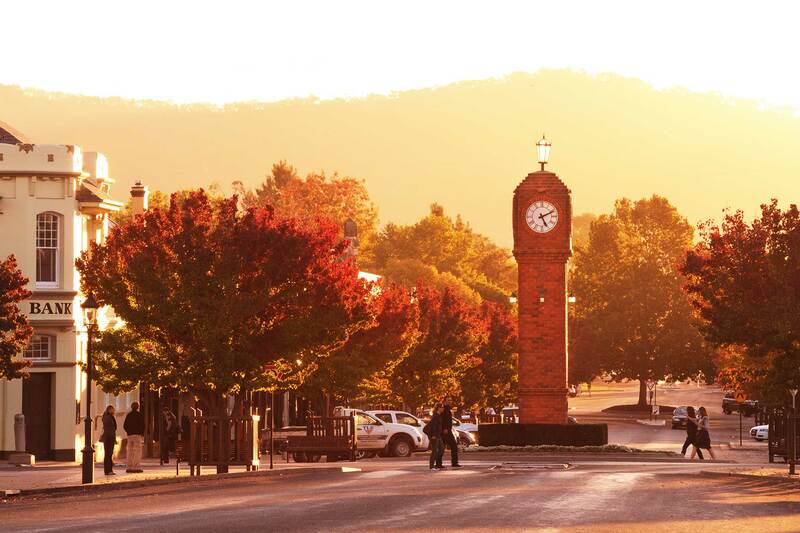 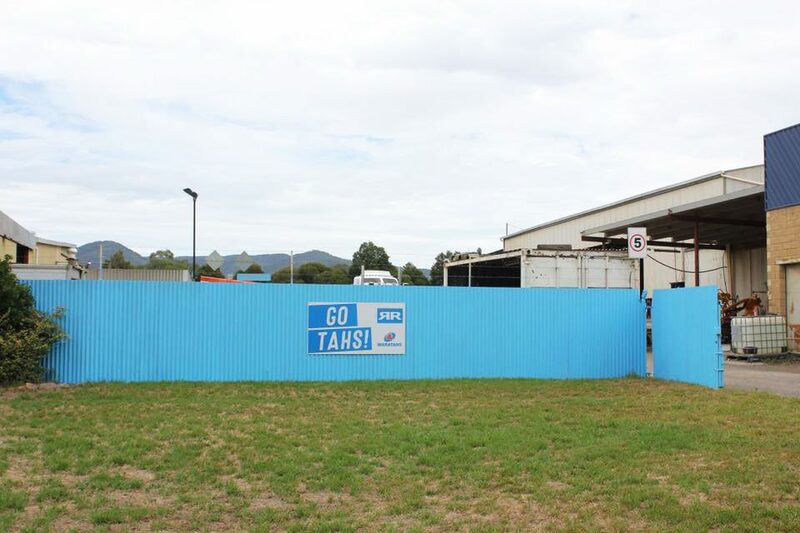 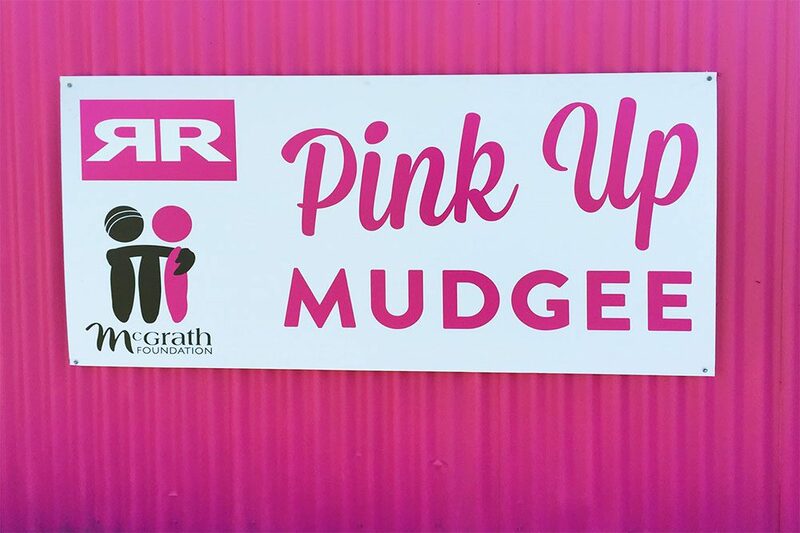 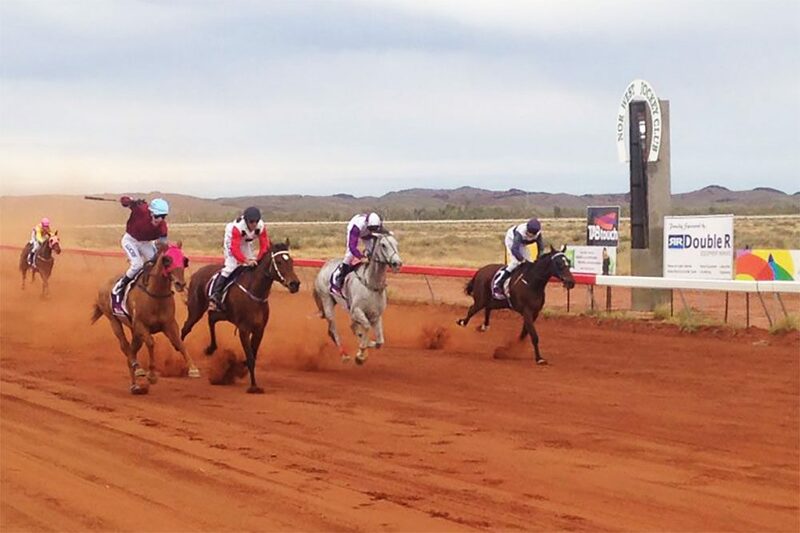 In February 2017 the pink Double R Fence for Pink Up Mudgee turned from Pink to Blue for TAH Town! 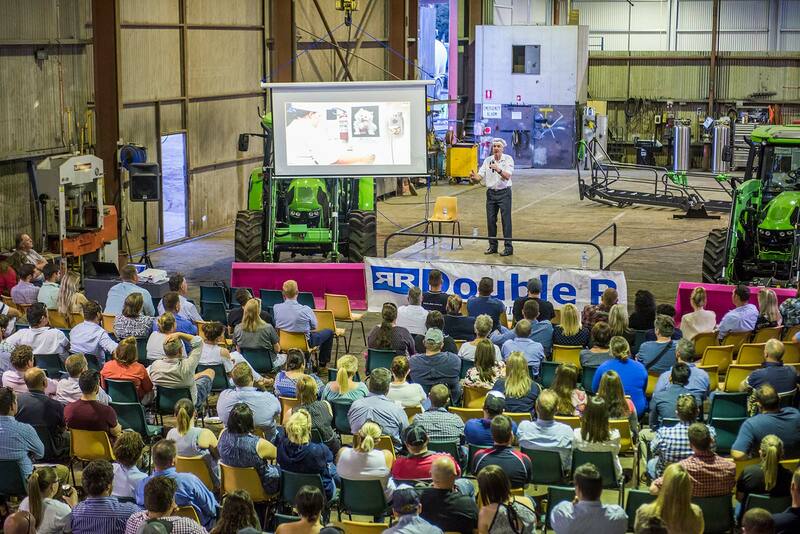 Double R got on board with supporting the NSW Waratahs as they rolled into town to play the ACT Brumbies at Glen Willow Sports Stadium on 4 February 2017.